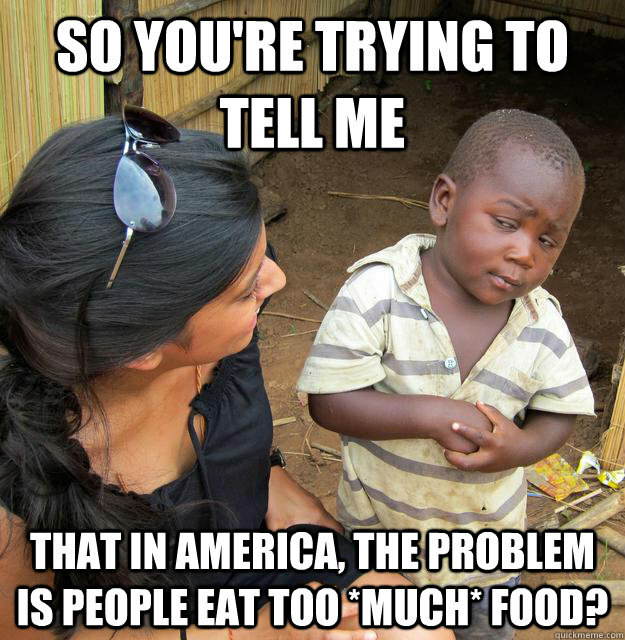 So you're trying to tell me That in america, the problem is people eat too *MUCH* food? 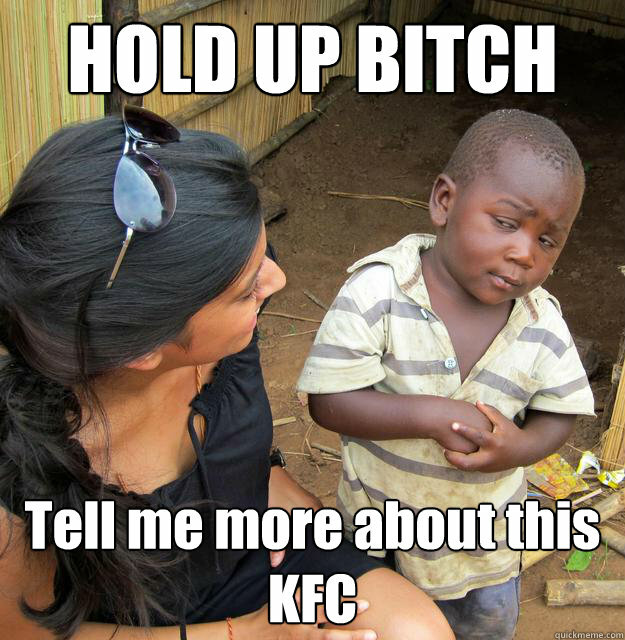 you wanna adopt me and take me to some place in america called "kony" island? 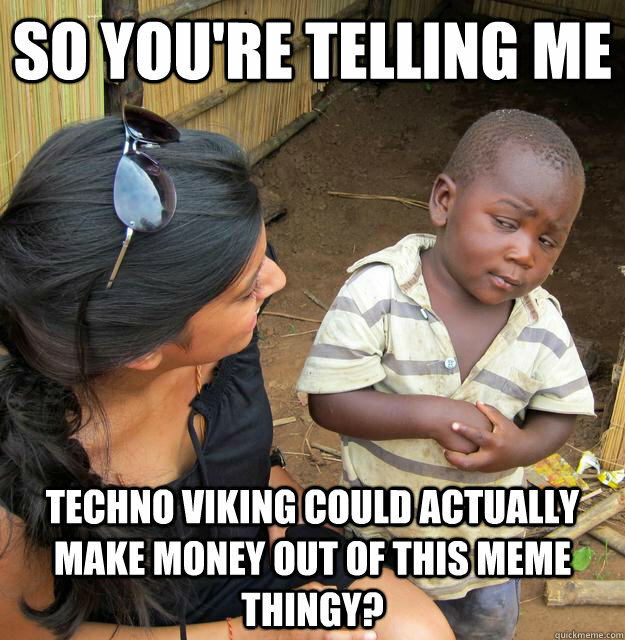 So you're telling me Techno Viking could actually make money out of this meme thingy? 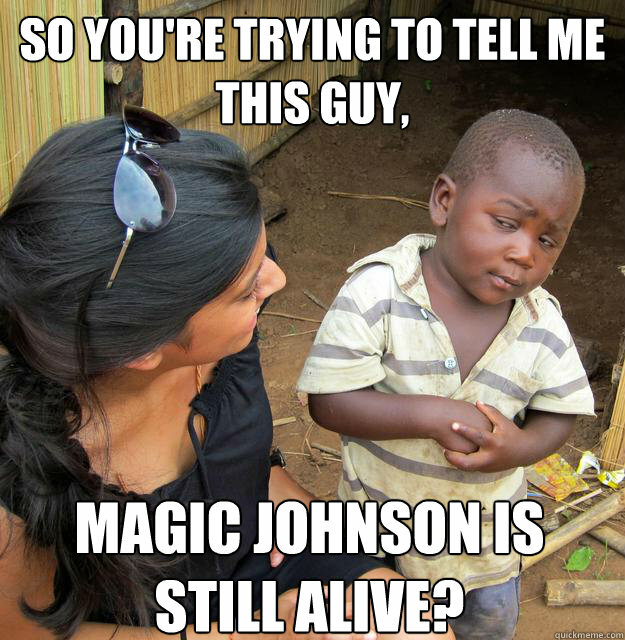 so You're trying to tell me this guy, Magic Johnson is still alive? 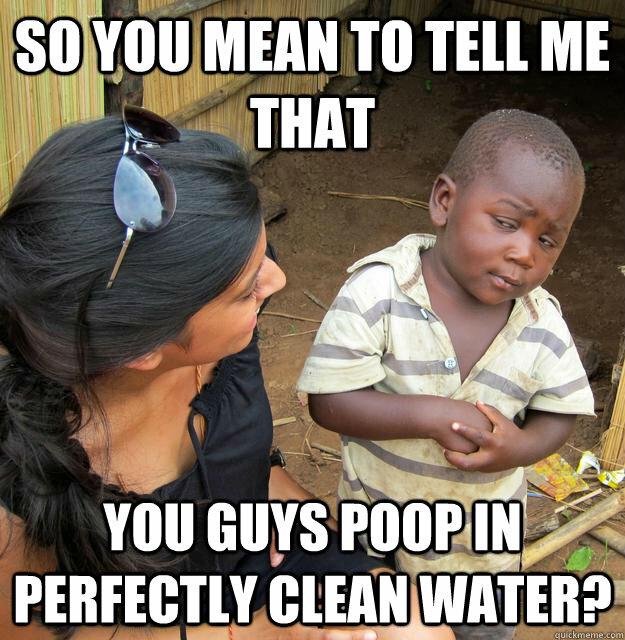 So you mean to tell me that You guys poop in perfectly clean water? 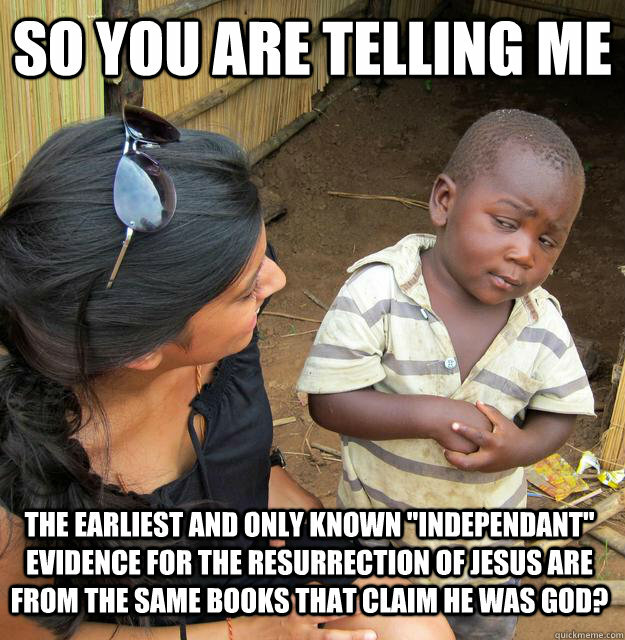 so you are telling me the earliest and only known "independant" evidence for the resurrection of jesus are from the same books that claim he was god? 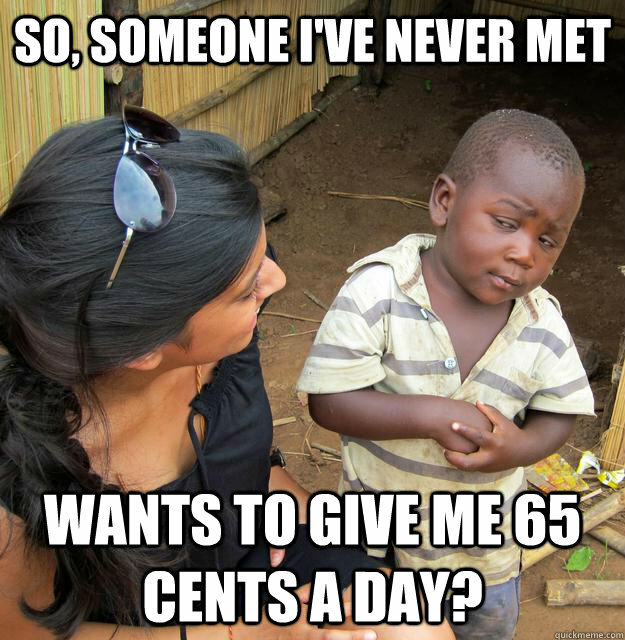 so, someone I've never met wants to give ME 65 cents a day? so you're telling me that you have so much money in america that you throw it in fountains and make wishes? 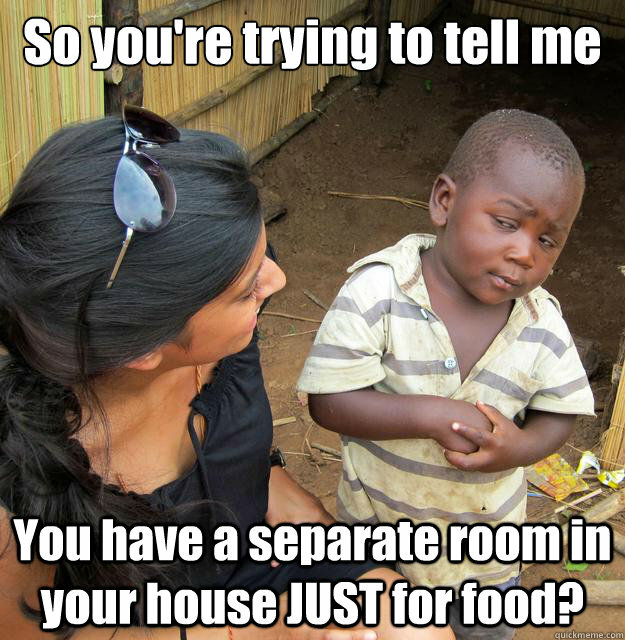 So you're trying to tell me You have a separate room in your house JUST for food?